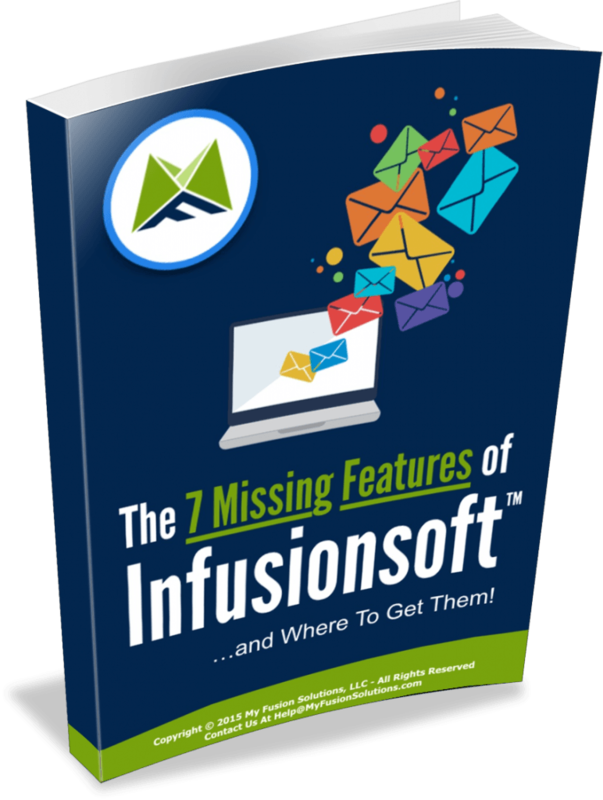 Troy is the co-founder of MyFusion Solutions and is an Infusionsoft Certified Partner. Troy currently runs three businesses on Infusionsoft, runs training and coaching programs, a high-end Mastermind for Infusionsoft powered small businesses and is the author of the upcoming book Infusionsoft Mastery: The Definitive Best Practices and Strategic Implementation Guide. Troy also founded and co-hosts TheAutomation.Club.